Turkey and EU will hold political consultations during the visit of EU High Representative for Foreign Affairs and Security Policy Federica Mogherini to Ankara on Nov. 22, the Turkish Foreign Ministry told Trend on Nov. 16. "Mogherini will hold a meeting with Turkish Foreign Minister Mevlut Cavusoglu,' the ministry said. 'The Turkey-EU relations, the fight against terrorism will be discussed during the meeting." Earlier, Cavusoglu said that Ankara intends to develop relations with EU. 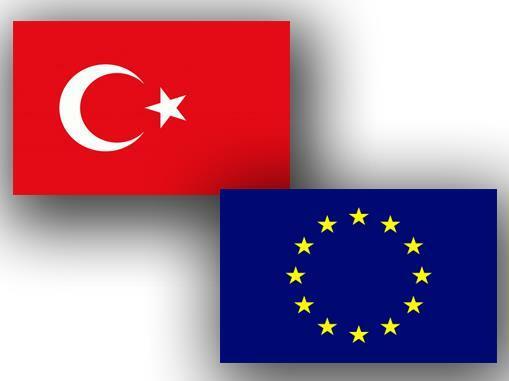 An association agreement between the EU and Turkey was signed in 1963. Ankara filed an application for membership in the EU in 1987, but accession negotiations were launched in 2005.